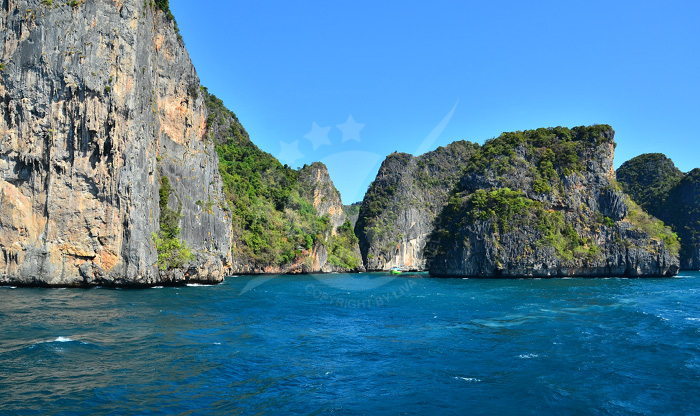 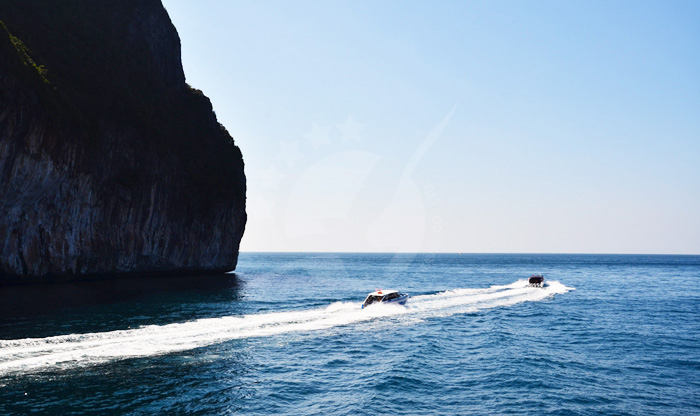 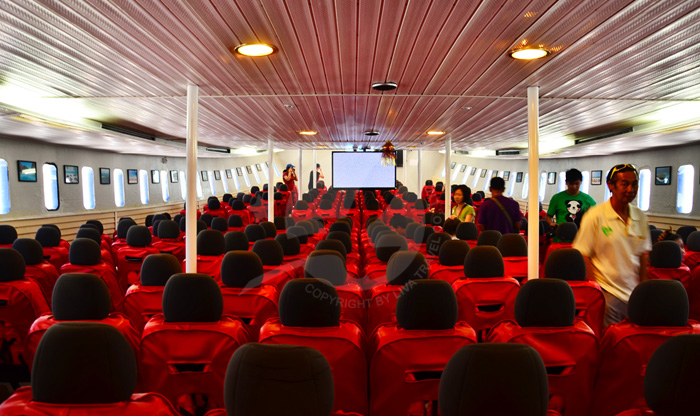 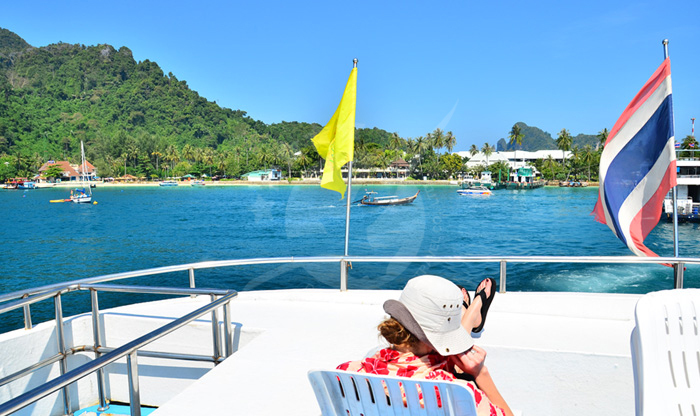 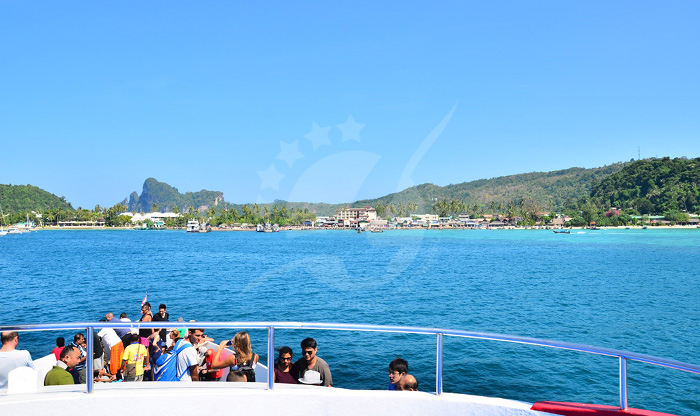 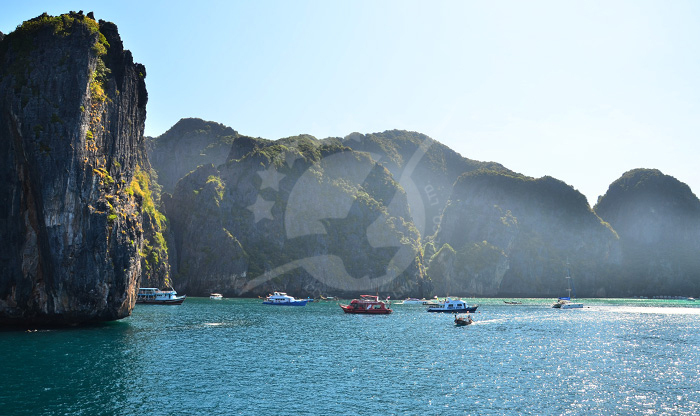 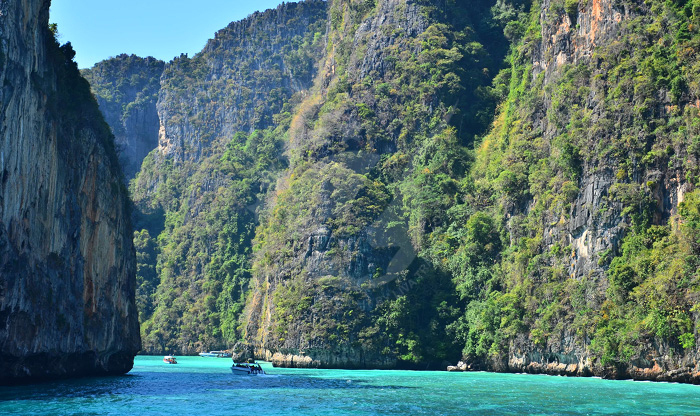 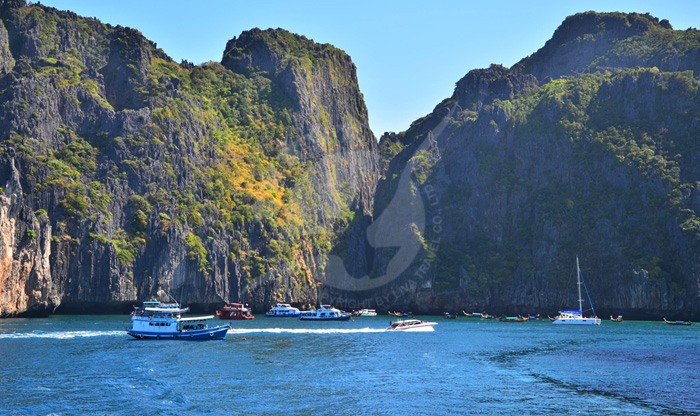 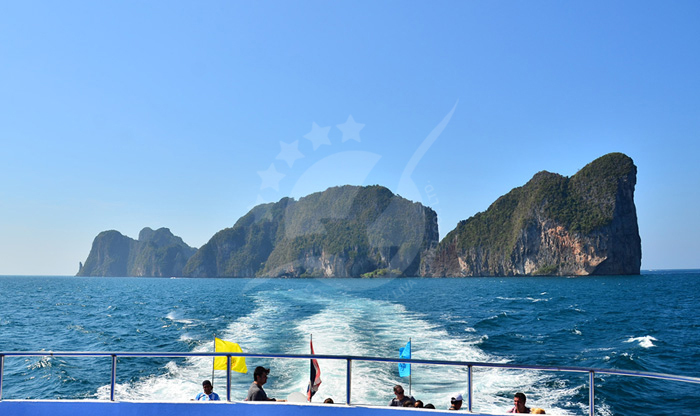 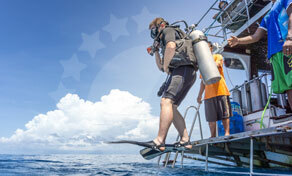 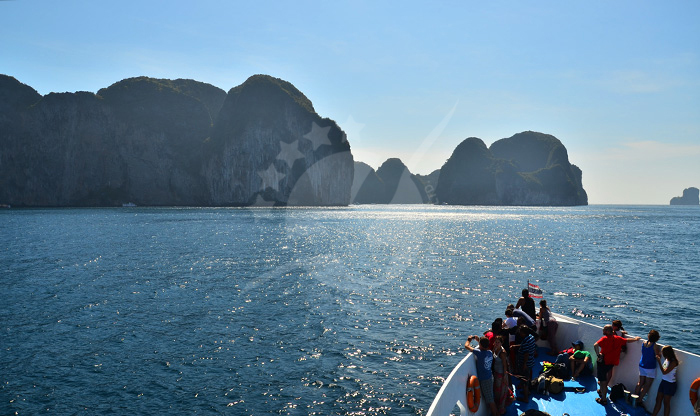 For travelers looking for an adventure, getting to Koh Phi Phi Island would be a unique experience because the main way to arrive here is by ferry or speedboats, one of the most fun ways to travel! 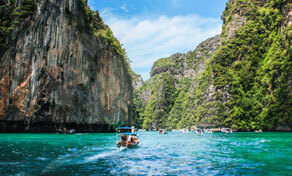 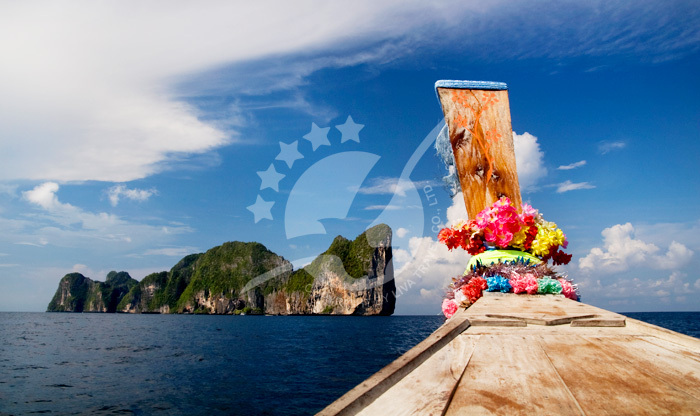 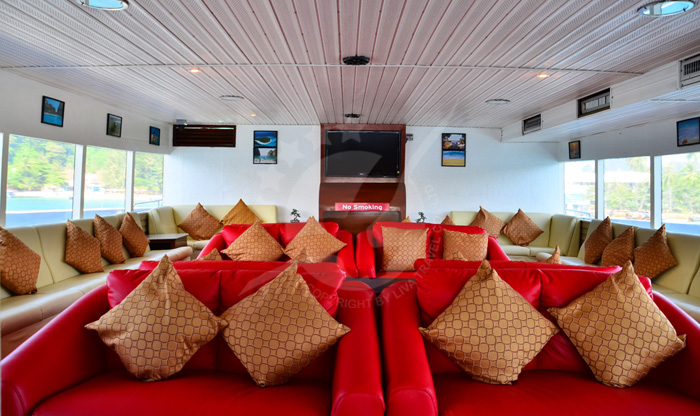 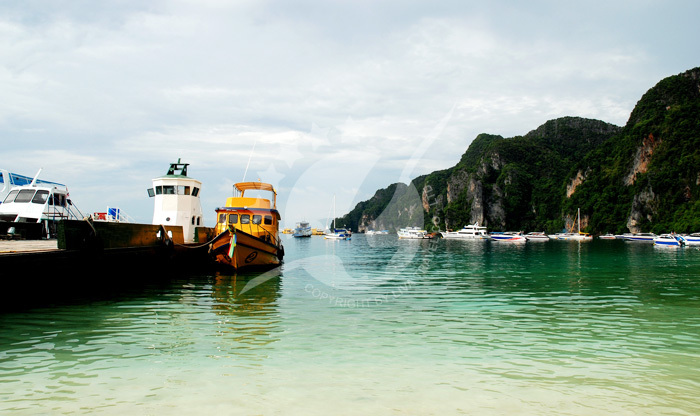 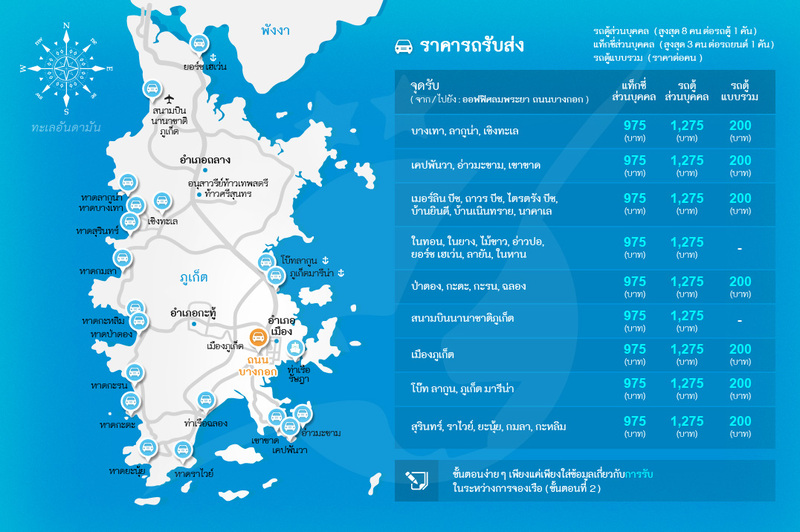 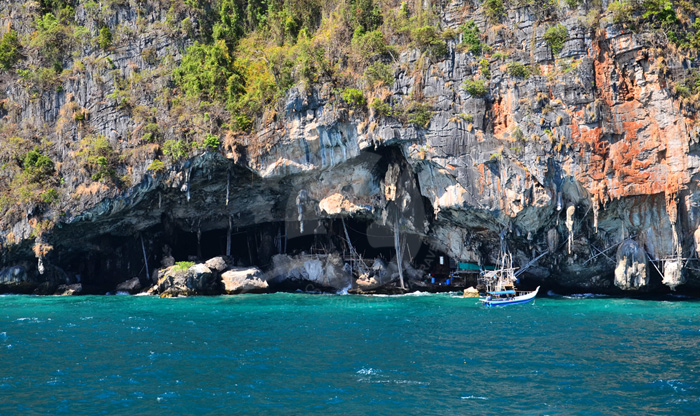 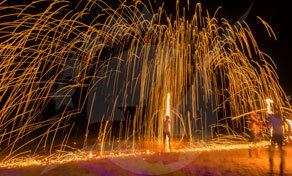 For that reason, you need to reach one of the nearby piers in Krabi, Phuket or Koh Lanta. 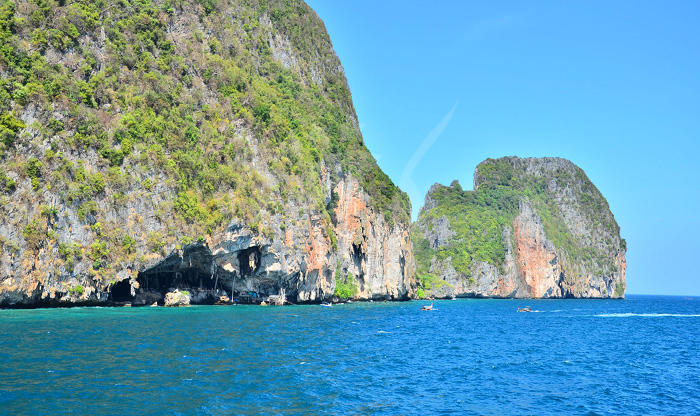 Krabi and Phuket possess national airports that offer flights from/to Bangkok, and their airports are located at one hour and a half by car from the docks where you pick the ferry, also you have the option to get here by renting a car or... อ่านเพิ่มเติมFor travelers looking for an adventure, getting to Koh Phi Phi Island would be a unique experience because the main way to arrive here is by ferry or speedboats, one of the most fun ways to travel! 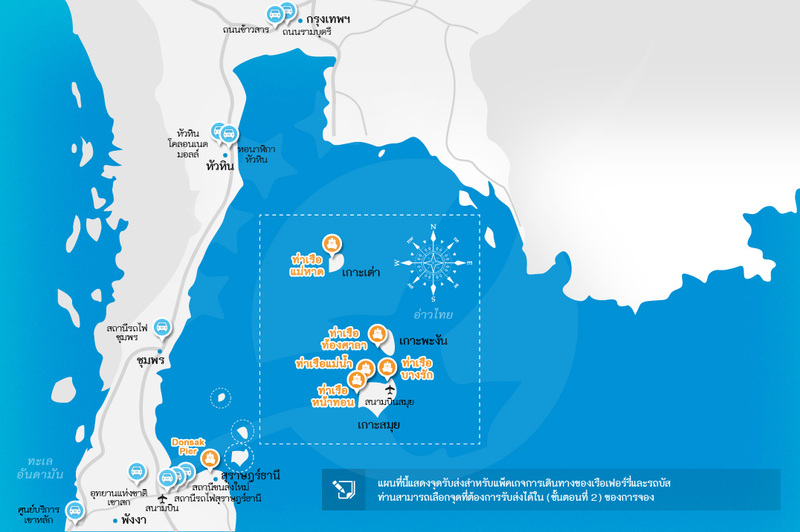 For that reason, you need to reach one of the nearby piers in Krabi, Phuket or Koh Lanta. 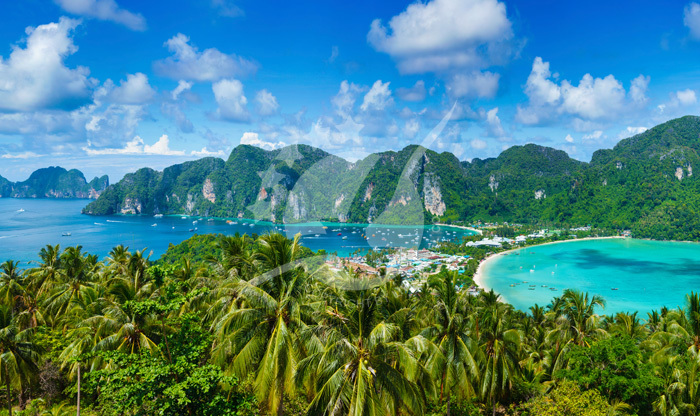 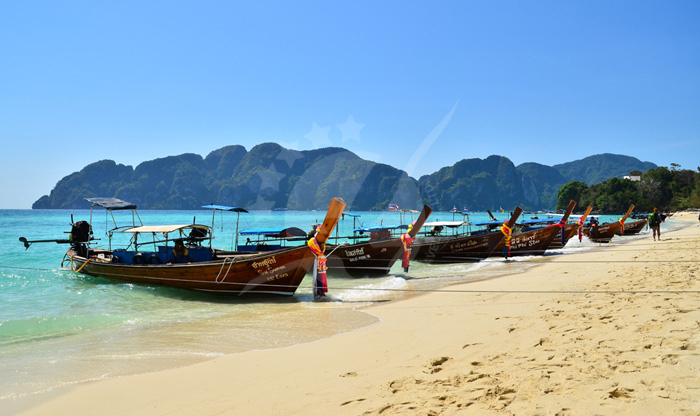 Krabi and Phuket possess national airports that offer flights from/to Bangkok, and their airports are located at one hour and a half by car from the docks where you pick the ferry, also you have the option to get here by renting a car or taking a bus. 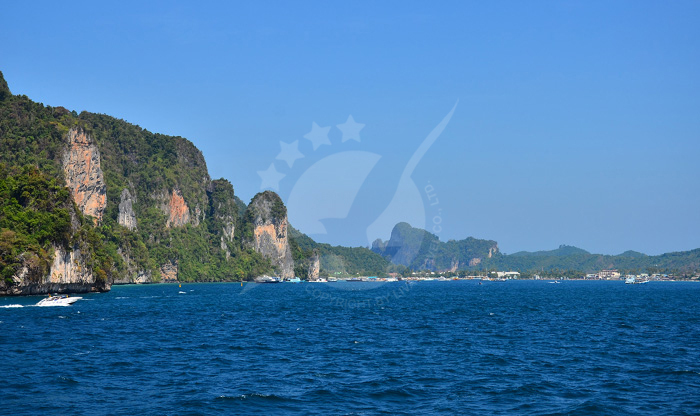 Krabi town is the closest city to the island (Koh), the ferry departs from Klong Jirad Pier and it takes 90 minutes to arrive at Koh Phi Phi Don’s pier (Koh Phi Phi Tonsay Pier). 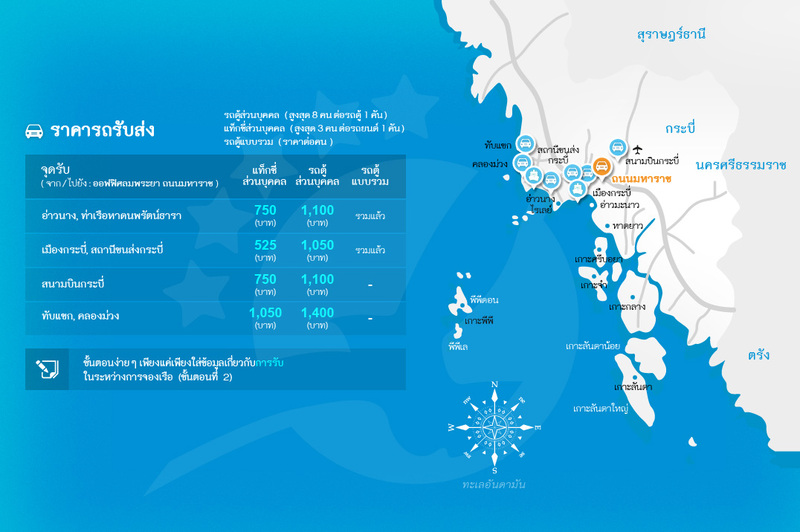 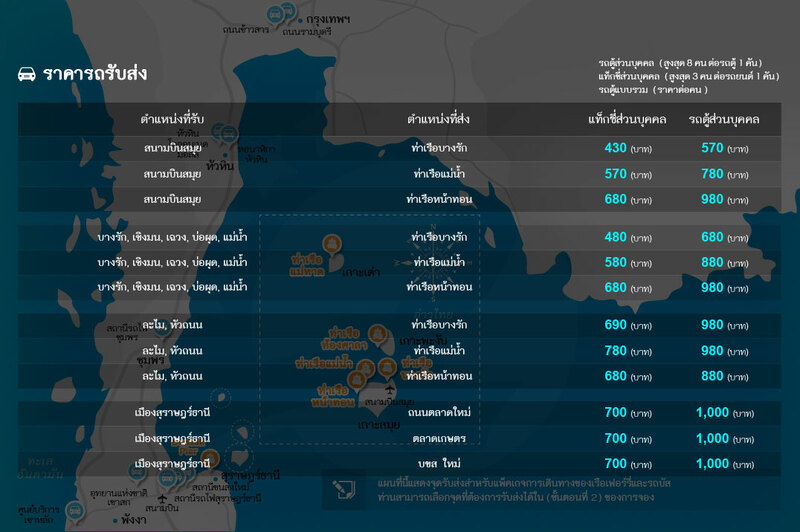 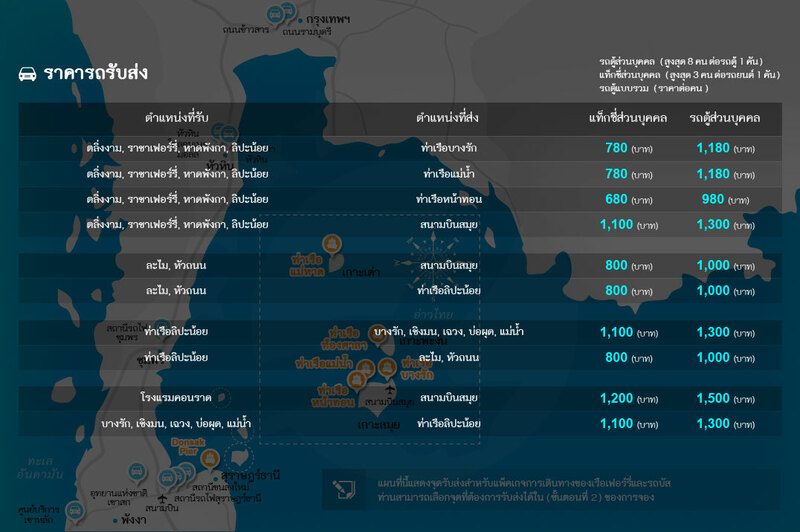 On the other hand, trips from/to Phuket take around 2 hours.